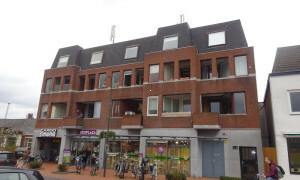 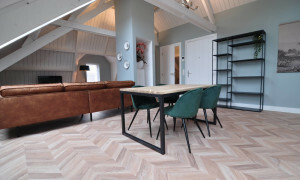 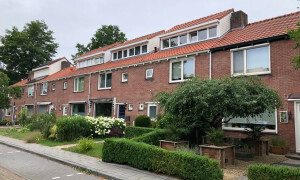 Conveniently located upholstered Apartment with roof terrace for rent in Valkenswaard with 3 bedrooms and situated in the Valkenswaard district. 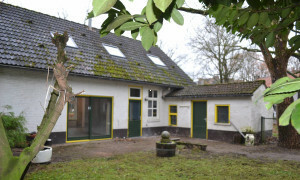 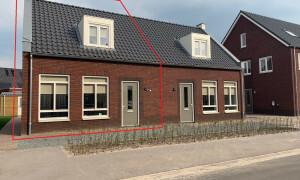 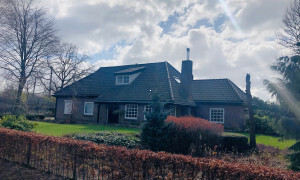 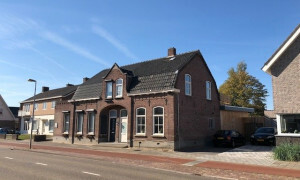 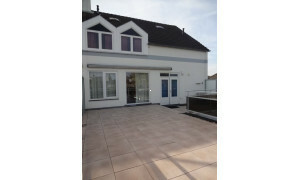 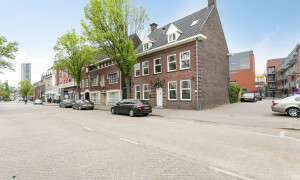 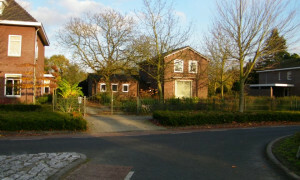 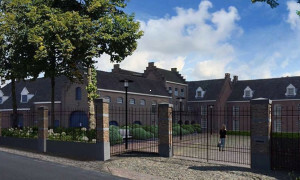 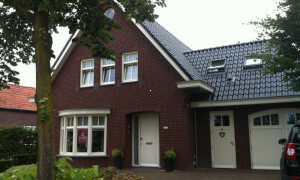 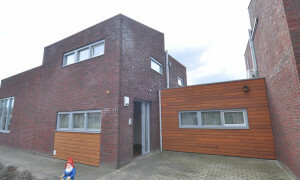 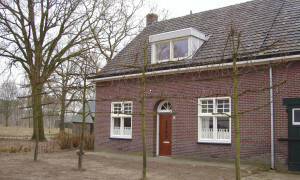 Characteristic upholstered House for rent in Veldhoven with 4 bedrooms and situated in the Veldhoven district. 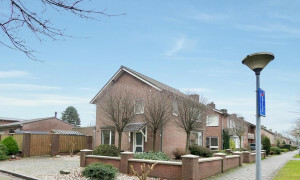 Very charming and completely furnished family house located in Waalre close to the HTC. 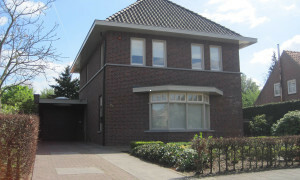 Conveniently located furnished House with garden for rent in Waalre with 3 bedrooms and situated in the Waalre district. 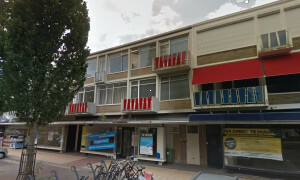 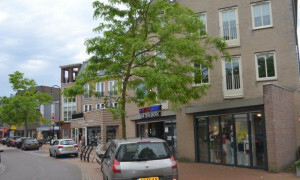 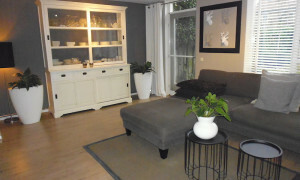 Pleasant furnished Room for rent in Veldhoven with 1 bedroom and situated in the Veldhoven district. 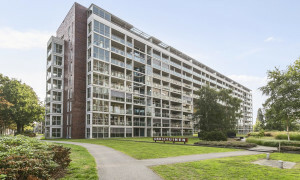 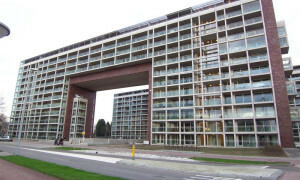 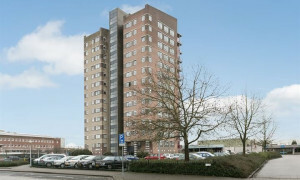 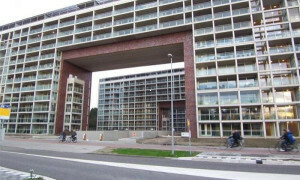 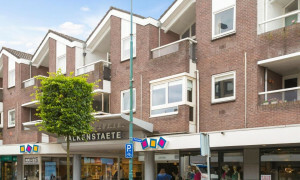 Beautiful upholstered Apartment with balcony for rent in Veldhoven with 1 bedroom and situated in the Veldhoven district.